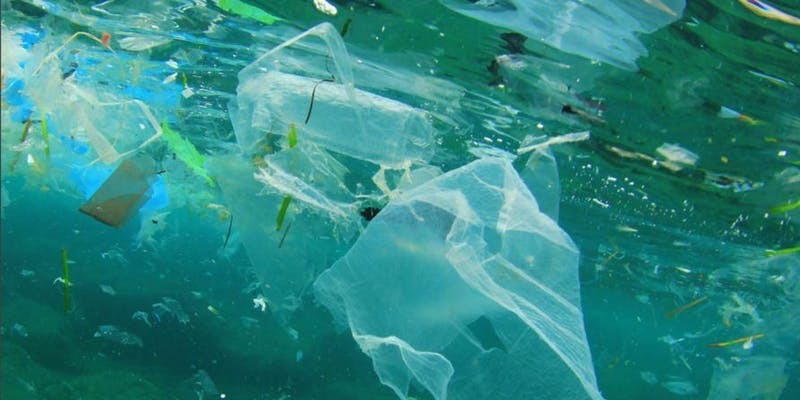 In the lead up to the fourth session of the United Nations Environment Assembly (UNEA-4), UN Environment is convening a North American consultation focusing on Innovations for Addressing the Single-Use Plastics Challenge on 5 February 2019. The information gathered from this regional consultation will inform the deliberations of Member States and other participants at the Assembly, including Ministers of Environment from around the world. The two-hour discussion session will be held simultaneously in multiple locations across the U.S. and Canada, with connections via video conference. Each location or “hub” will have a maximum of 15 participants who will have the opportunity to share their knowledge on innovation on single-use plastics and the shift towards a circular economy. 1. Attend an in-person hub discussion by registering for that location through this page. Addresses and other logistical information will be provided in advance. For discussion quality and technical limitations, we are not able to support remote attendees at in-person hubs. 2. If you have a particular interest in the topic but are not located near a hub, please contact unenvironment-northamerica@un.org as we will have a limited number of seats for a facilitated virtual hub discussion to make sure diverse stakeholders have their voices heard.